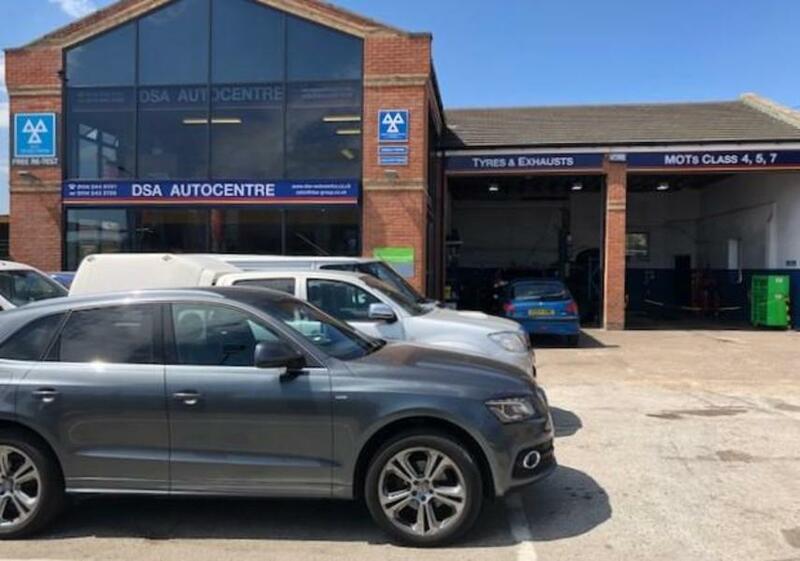 DSA Autocentre is a friendly family run business based near Meadowhall and Sheffield Arena. RMI and are AA accredited, we are recognised for our outstanding customer service and reliable repairs and services. We also offer a mobile service to the customers who are unable to come to us giving you peace of mind that we have you car needs covered regardless. Our collection and delivery service is also popular with new and existing customers. 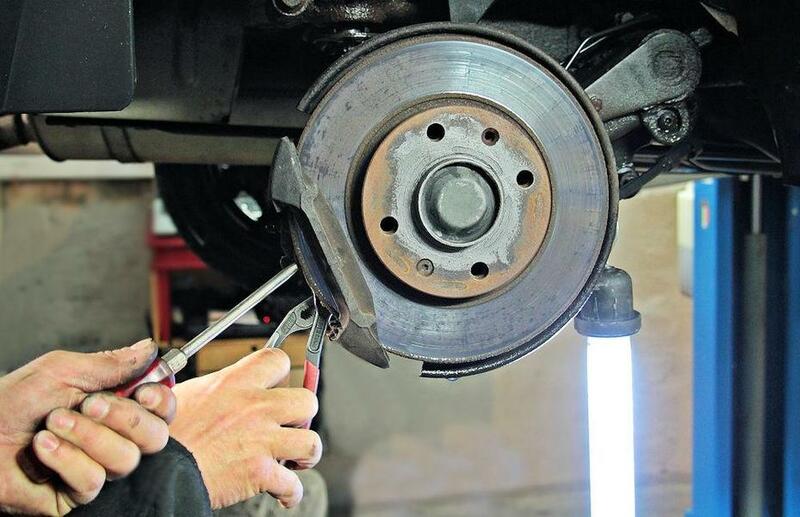 Our garage services include MOT, Clutch Repairs, Car Servicing, Brake Repairs, Car Batteries, Timing Belt Services, Tyres, Tyre Fitting, Welding, MOT Repairs and Van Servicing. We also provide a unique guaranteed DPF Cleaning service. At our Autocentre we carry our class 4, 5 and 7 MOTs. We offer cheap MOT and Servicing packages. We also provide mobile vehicle services throughout Yorkshire, Greater Manchester, Derbyshire and Nottinghamshire. 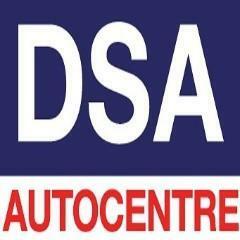 DSA carry out mobile car and van repairs including mobile servicing, mobile brake test & repair and mobile tyres. DSA is the trading name of DS Automobiles Ltd. Friendly excellent service, would definitely use DSA again.